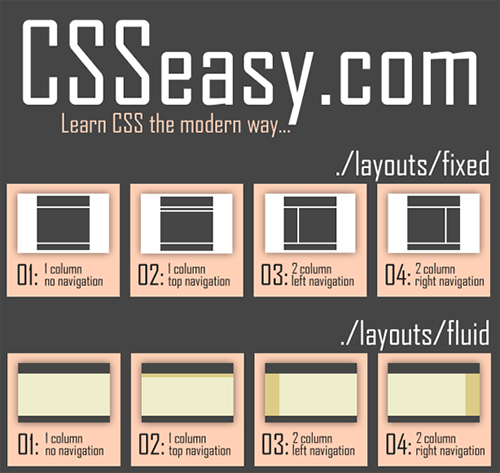 This is the biggest collection of CSS Reference Websites And Resources to learn CSS and to make you a CSS expert. 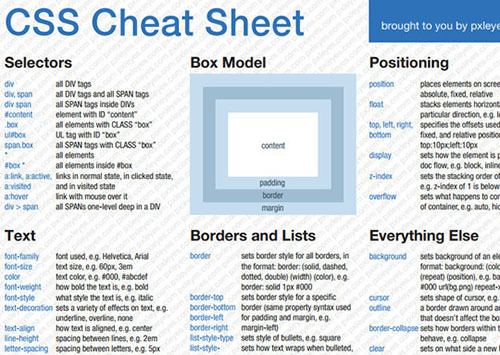 Today, we are presenting you a huge stack of CSS reference websites and resources that would greatly help you to learn CSS and in becoming a CSS expert. 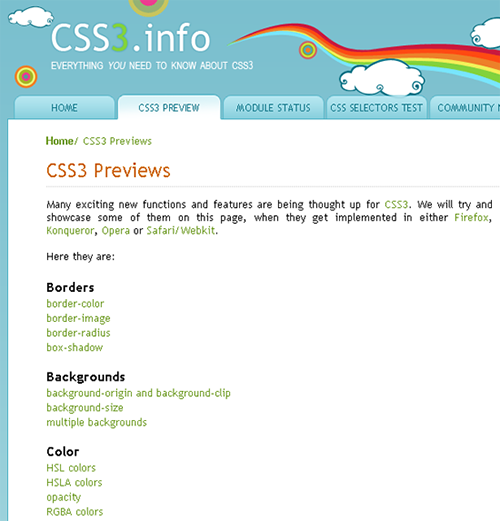 This collection of CSS reference websites and resources contains links to various CSS blogs, CSS tutorials and every other CSS learning source that you would need in your journey to become a CSS expert. 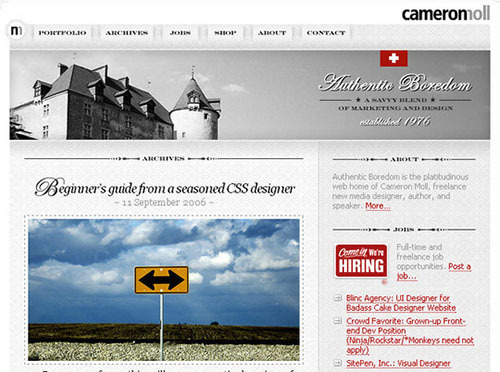 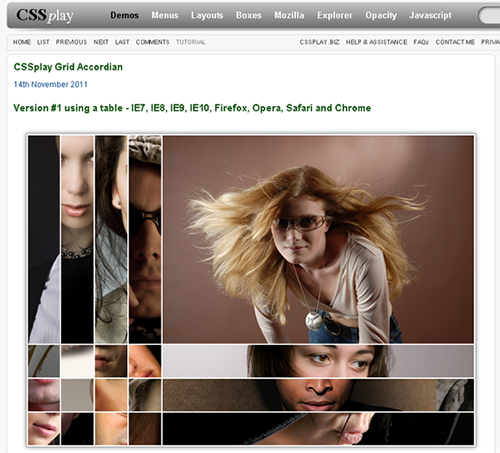 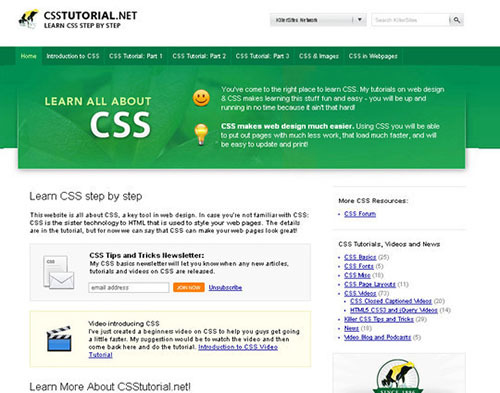 If you have plans to design a website, CSS is one of the essential parts that you are going to need. 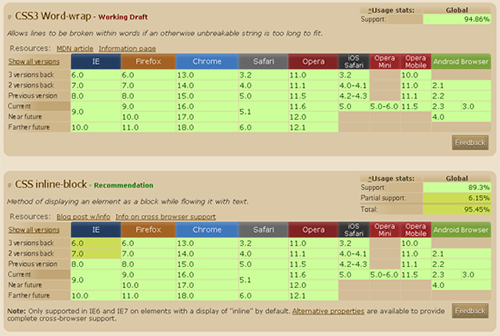 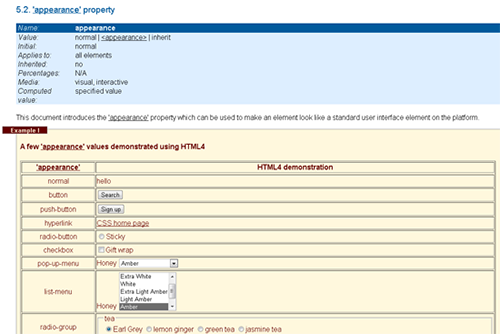 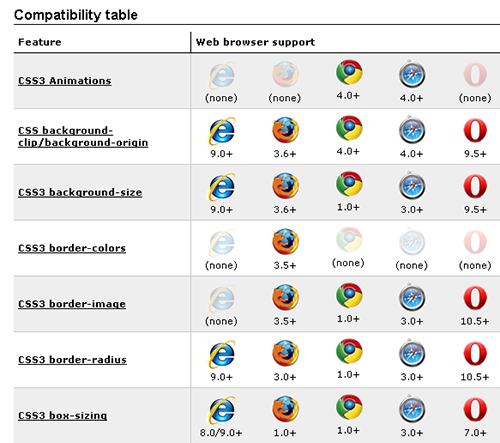 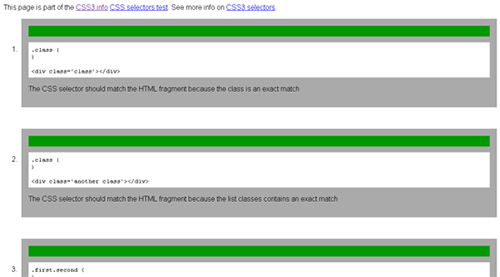 What a website user sees on the browser, that is a result of CSS at the back-end. 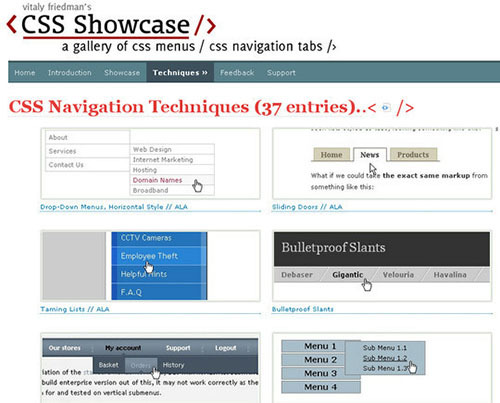 Beautiful navigation menus, amazing popup boxes, astonishing image galleries and slide shows, mouse over effects and every other thing you see designed on a website that amazes you is because of combination of CSS with other languages like HTML5 and jQuery. 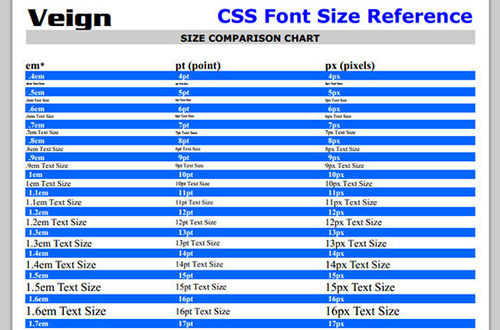 So, you need a very strong knowledge of CSS to attract users to your website. 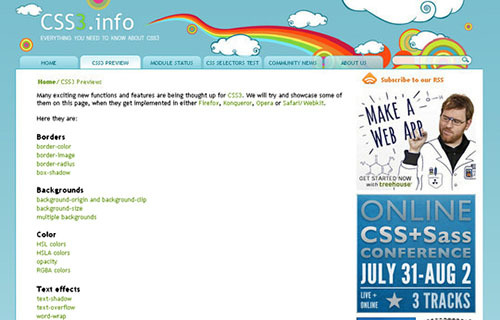 Keeping in view the importance of CSS, this list of CSS reference websites and resources would help you in learning many tricks of CSS in a very short time. 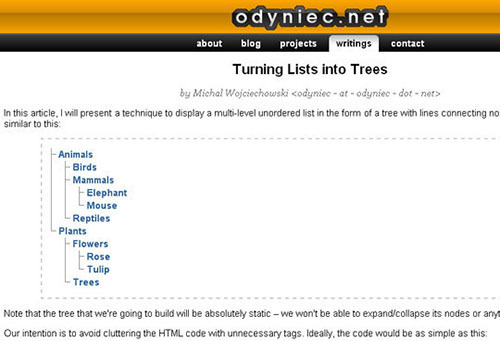 Don’t rush on the tutorials as it would be very difficult for anyone to digest them all at once. 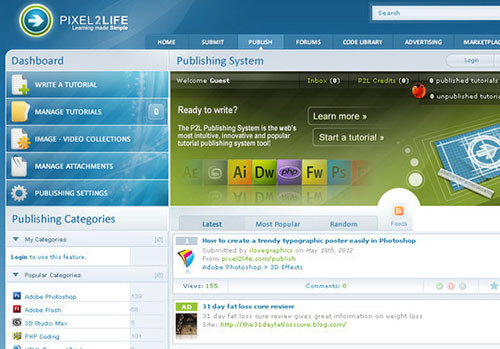 Keep coming back daily and get something new to learn. 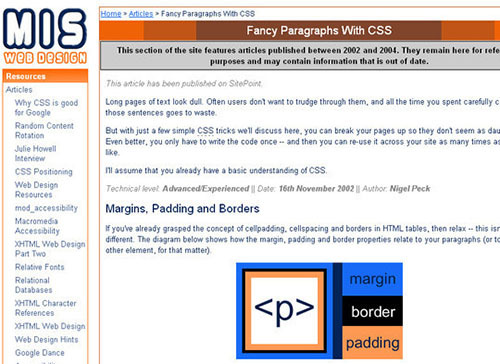 A List Apart, the premier site to read articles about web design and best practices, has a collection of articles on the topic of css dating back to 1999. 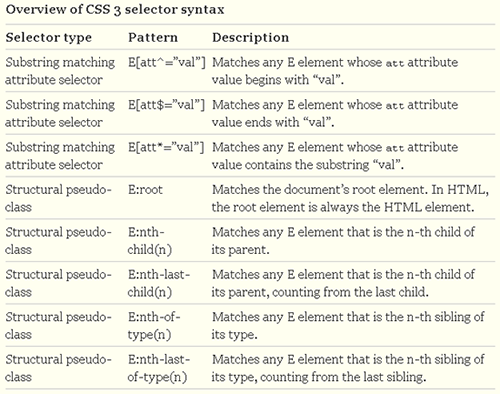 Most articles are geared towards intermediate to advanced developers who put a strong emphasize on standards-compliant designs. 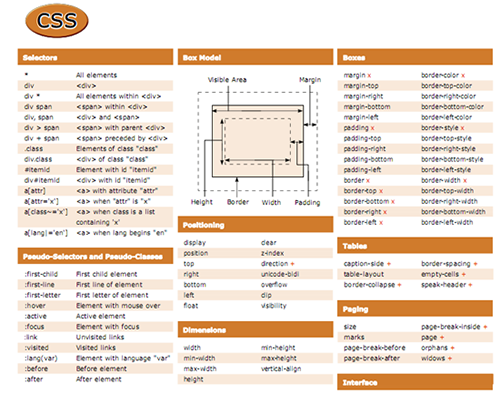 css Basics is formatted like a book with 18 chapters dedicated to educating readers about fundamental css concepts. 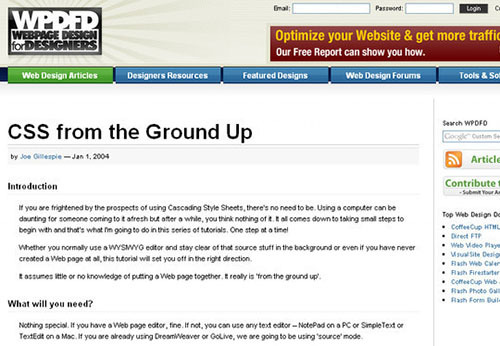 The writing is clear and succinct – making it a great resource for those just starting out. 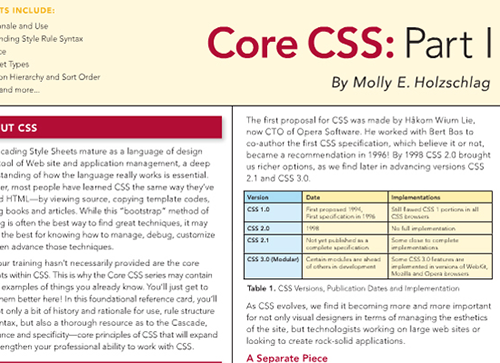 All 18 chapters can be printed or downloaded in PDF format. 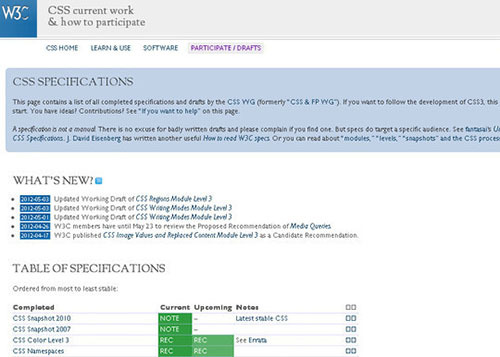 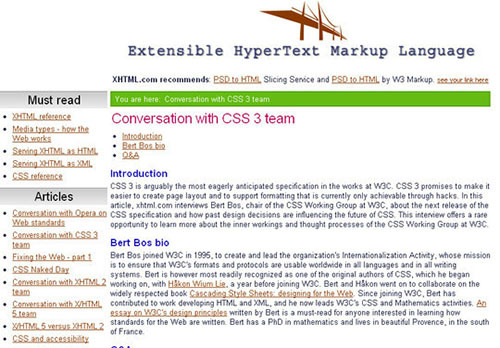 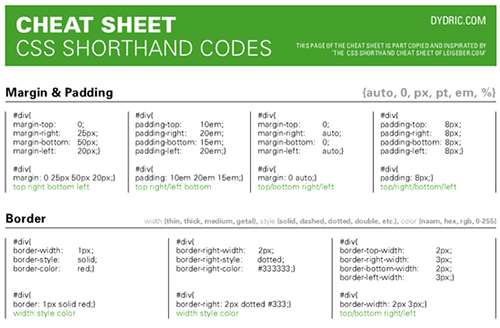 Holy css Zeldman (not a site by Jeffrey Zeldman) is a useful collection of resources that link to standards-based css tutorials, tools, and layouts. 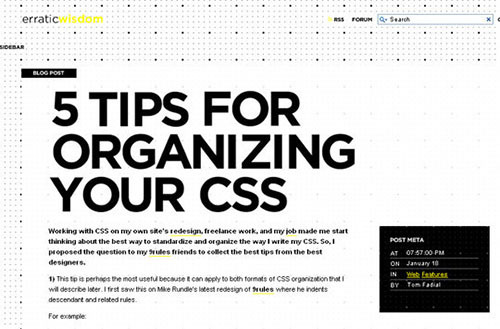 Here’s a collection of works by Eric Meyer (acclaimed web professional and author). 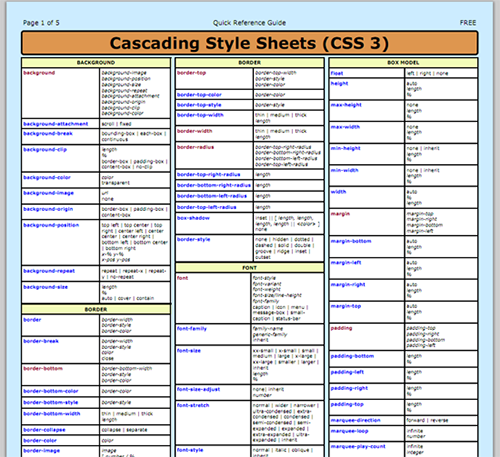 Some resources you’ll find on this page are css/edge (Eric Meyers experiments on css) and css reference. 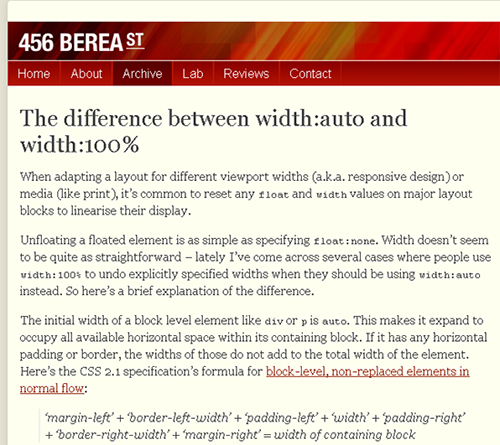 456 Berea Street has over 300 posts under the css category. 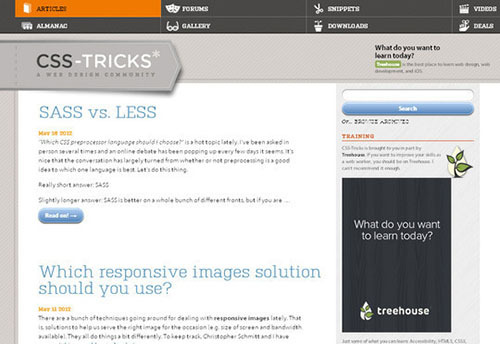 Some posts talk choosing an image replacement method while others teach you css techniques. 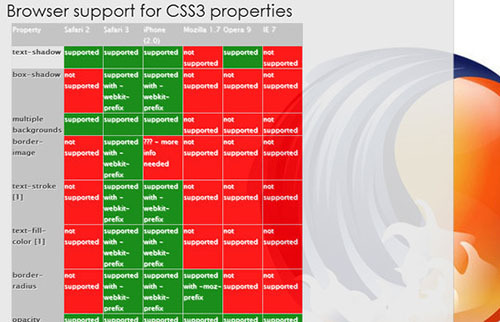 Those just getting their hands around authoring css code will quickly realize that a significant chunk of time (and frustration) stems from getting rid of browser bugs. 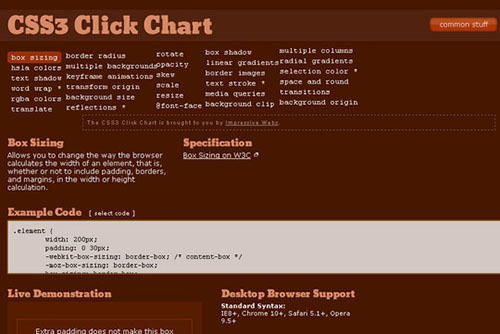 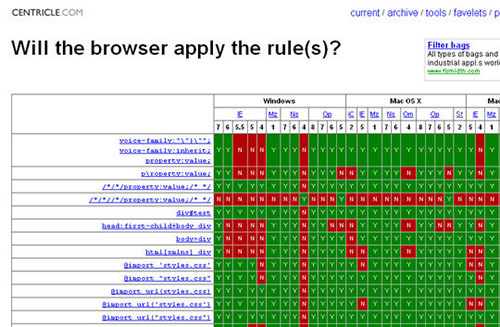 Position Is Everything discusses known browser bugs and shares css methods that work across browsers. 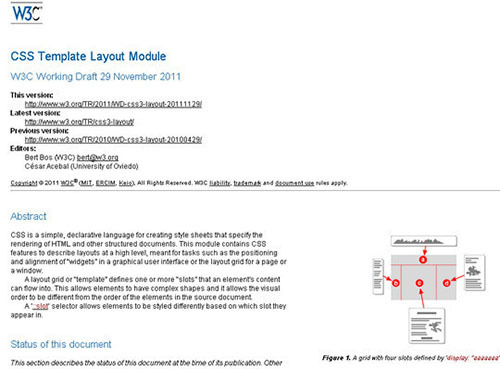 Here, you can read about the one true layout or learn what happens when you nest absolutely-positioned div’s. 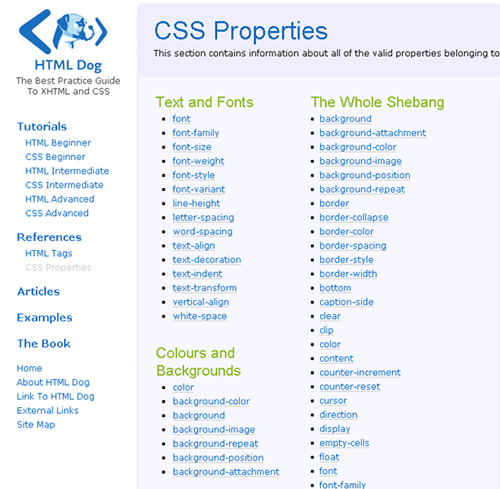 HTML Dog is a tutorial website dedicated to teaching XHTML and css best practices. 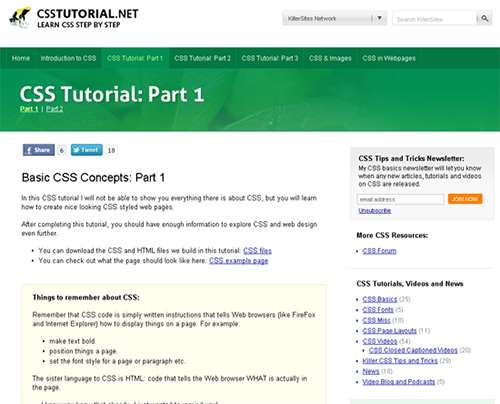 There’s three css tutorial sections: Beginner, Intermediate, and Advanced. 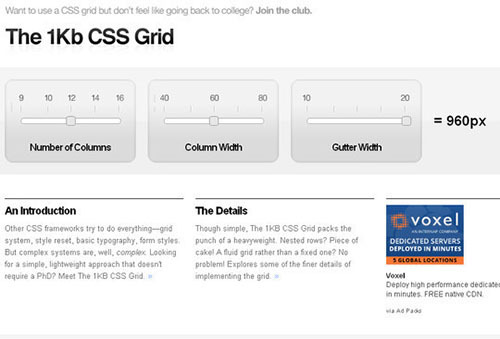 Positioning elements using css can be a tricky concept at first. 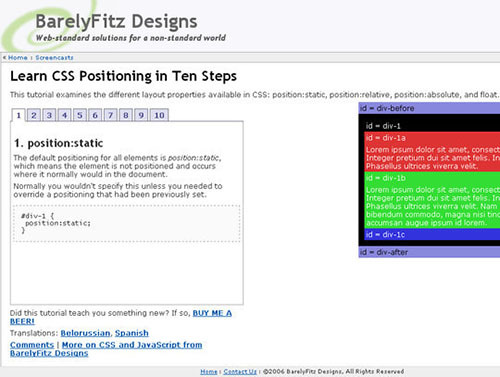 If you’re having a hard time understanding the fundamentals of css positioning, check out this 10-step tutorial to get you positioning stuff in no time! 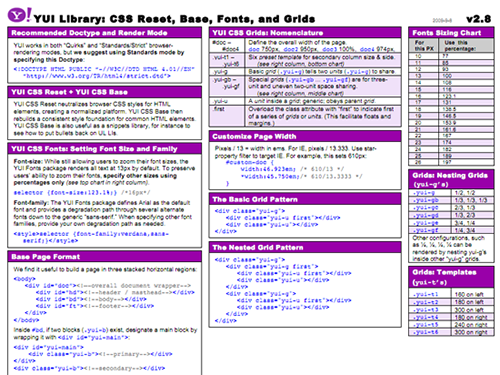 Andy Budd (directory of Clearleft, css guru, and author of one of my favorite books – css Mastery) has a set of css/web standards links to help you find reliable, useful information about css. 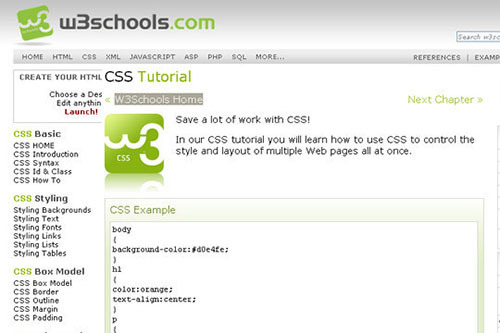 W3CSchools has a css section that covers the very basics of css up to more advanced topics. 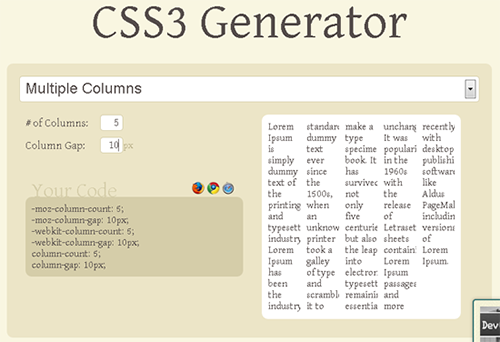 css Zen Garden is a showcase of the things you can do css. 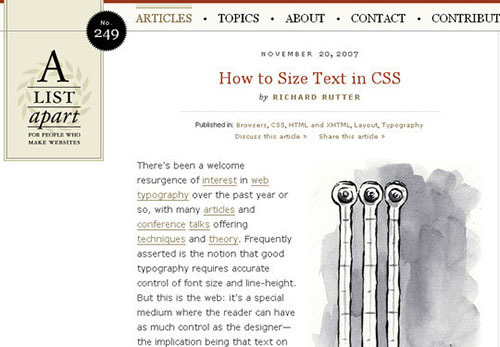 Most importantly, it highlights the concept of separating content from presentation. 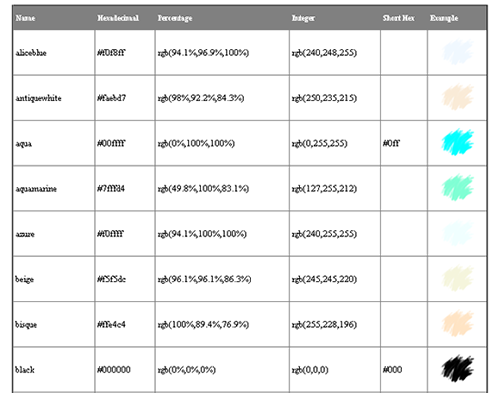 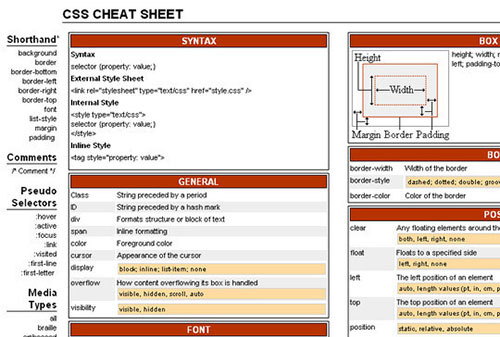 Using the same HTML file, designers submit external stylesheets to style the HTML file. 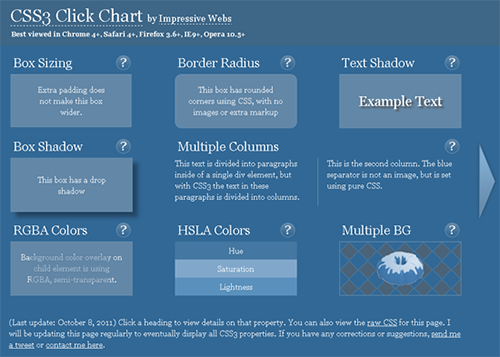 I suggest using the Web Developer Tool to inspect how the layouts work and what styles affect certain elements of the page. 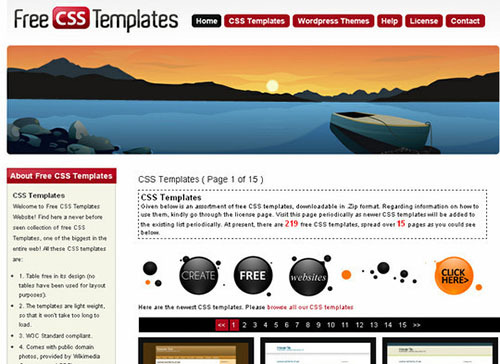 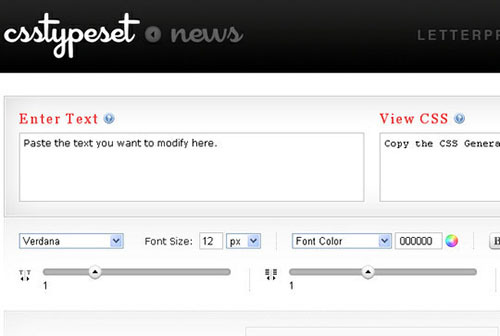 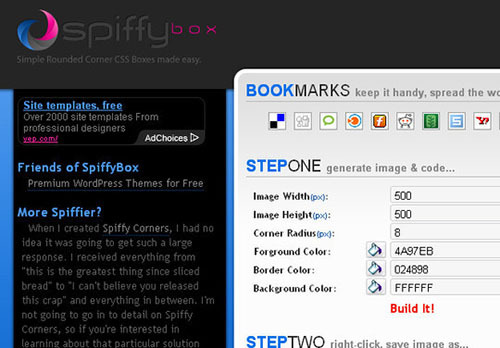 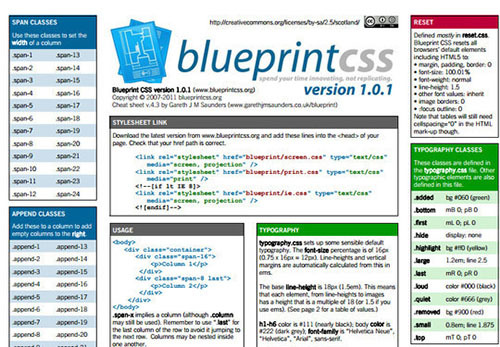 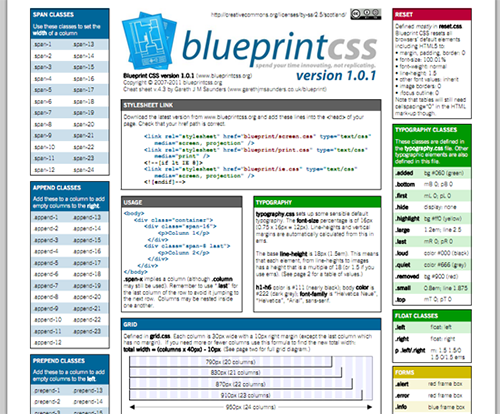 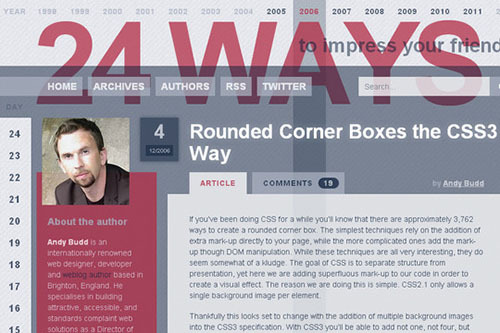 At MaxDesign, you can find Russ Weakley’s brilliant set of css-related tutorials. 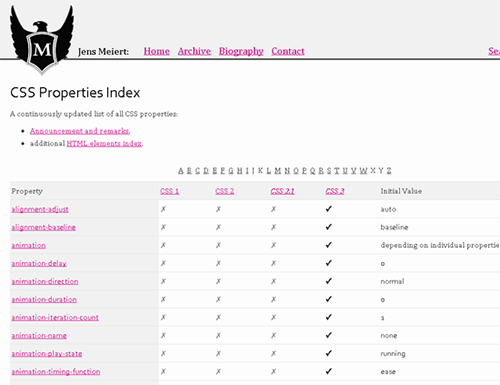 Some things to expect here are: Listmatic – which shows you a variety of ways you can use css to style lists, and Floatutorial – which goes through the fundamentals of floating elements. 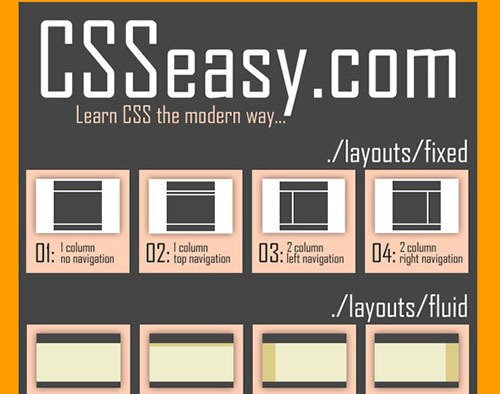 cssEasy.com’s slogan is “learn css the modern way”. 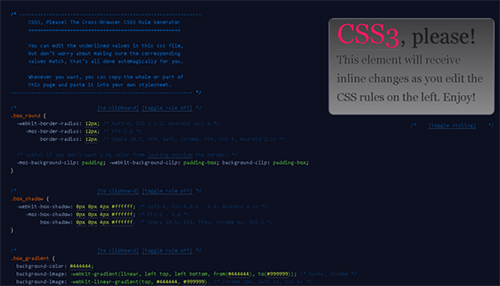 The site promotes learning by experience, with the idea that if you inspect the source code and see how things fit together as a whole, you’ll gain a better understanding of css. 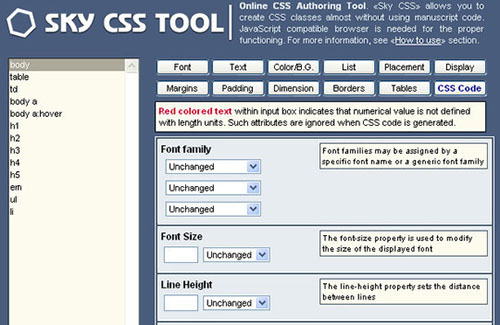 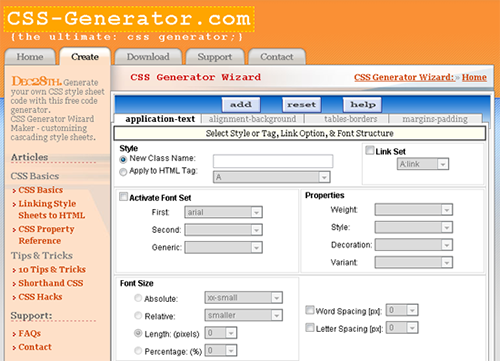 The Web Developer Tool will also come in handy on this website. 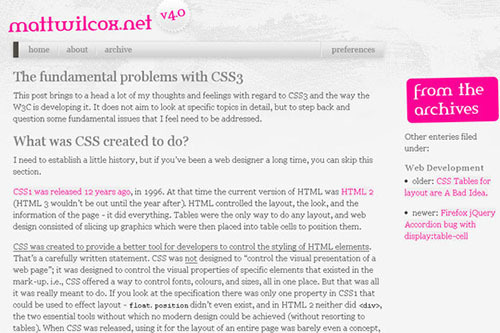 css-Discuss is a community of css enthusiasts. 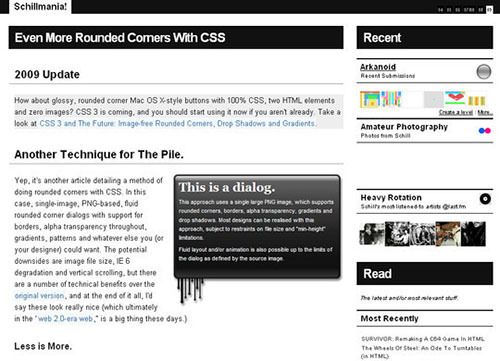 The css-Discuss Wiki is a comprehensive collection of real-world usage of css. 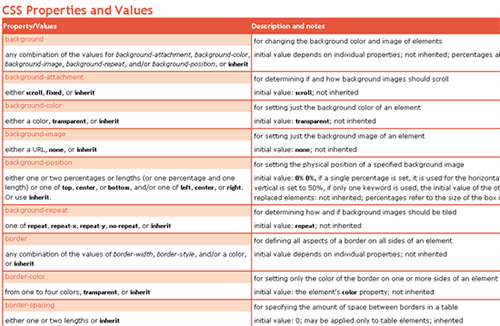 Ben Hunt’s Web Design from Scratch has an excellent section on css that covers basic concepts about css. 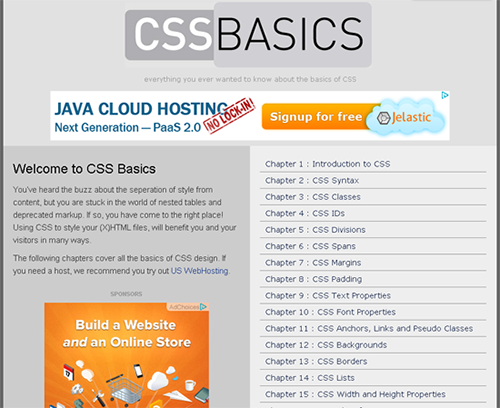 I highly recommend beginners start off with Introduction to css, a quick but very informative starting point to getting your hands dirty with css. 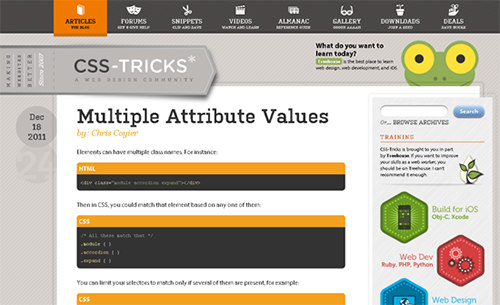 css-Tricks is a blog dedicated to the topic of css. 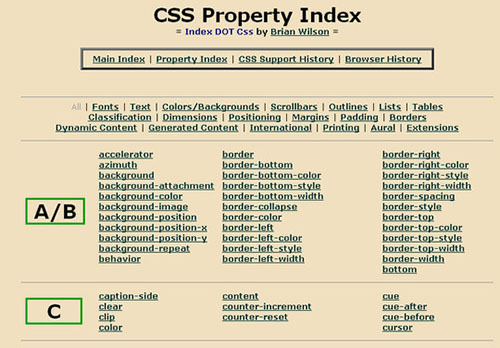 You’ll find helpful posts such as what css Sprites are (in a nut shell), techniques for image replacements, and even screencasts on topics like conditional stylesheets. 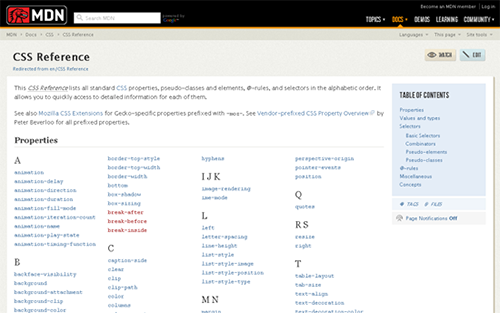 The css tag on Delicious is a great way to find popular links that relate to css. 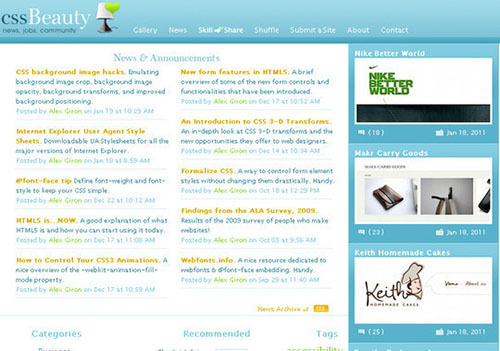 It allows you to see what people are currently reading. 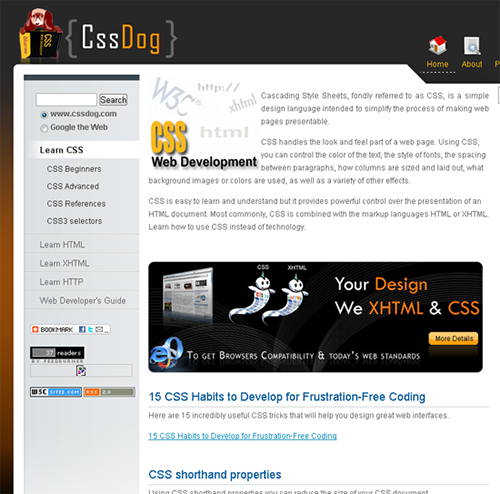 cssDog has a section for both beginners and more advanced developers. 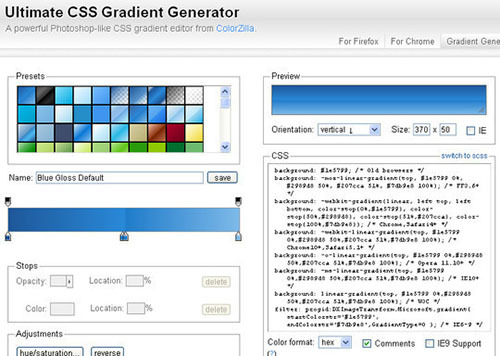 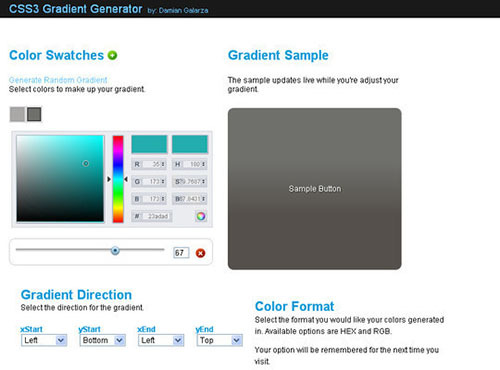 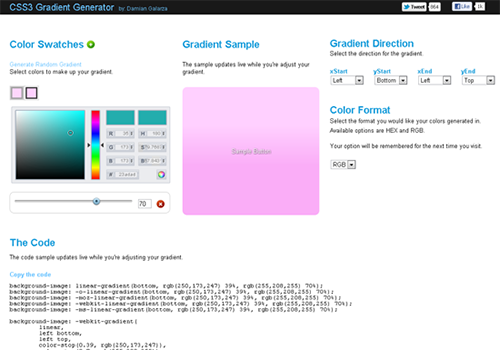 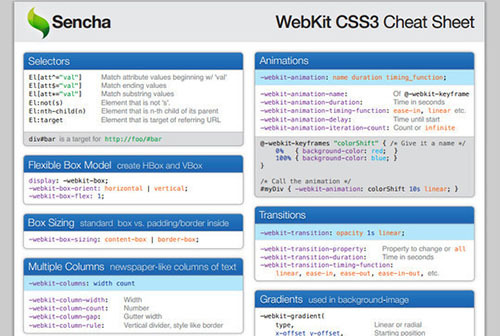 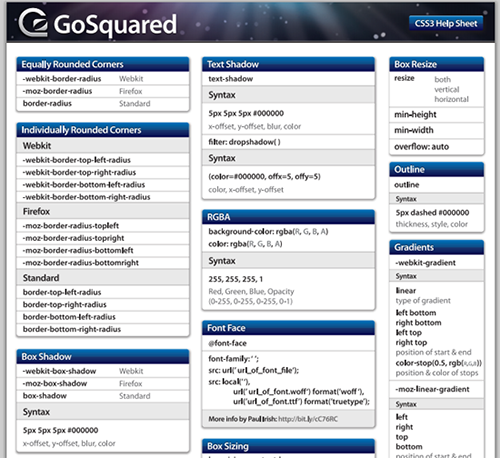 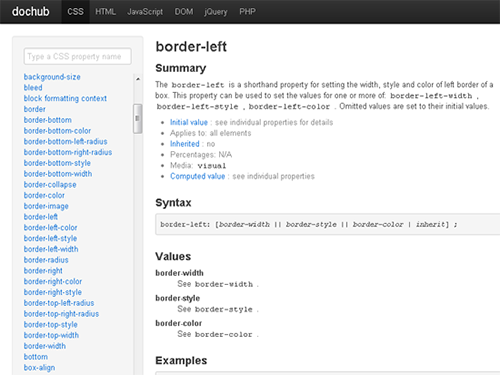 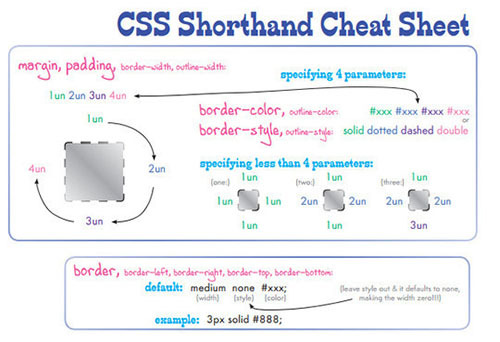 Aside from css lessons, their css Reference section – which lists quick guides and color references – are very helpful. 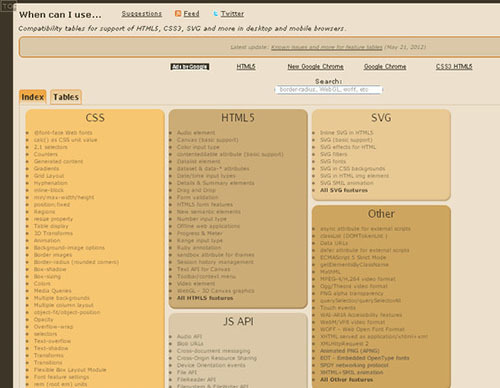 I hope that you surely would find this list of CSS reference websites and resources very useful. 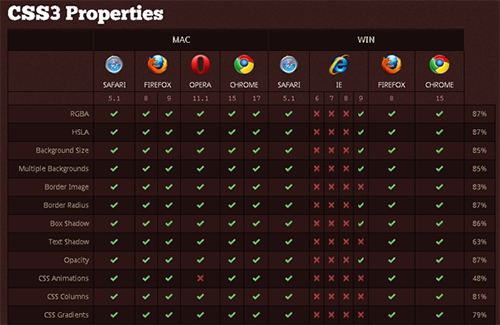 Don’t forget to appreciate me by sharing the list with your friends.